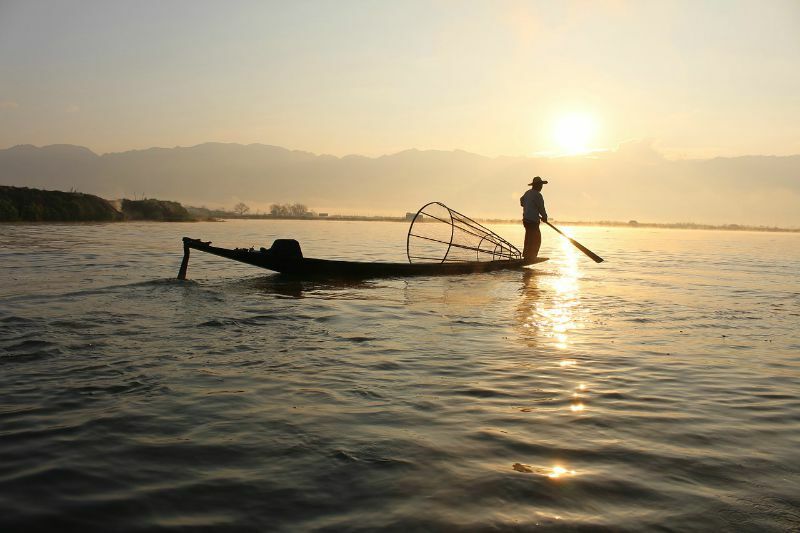 South East Asia has always been an inspiring place to visit and high up on the list for many globetrotters. While many travelers visit countries such as Thailand and Cambodia, here are some lesser known destinations well worth seeing. 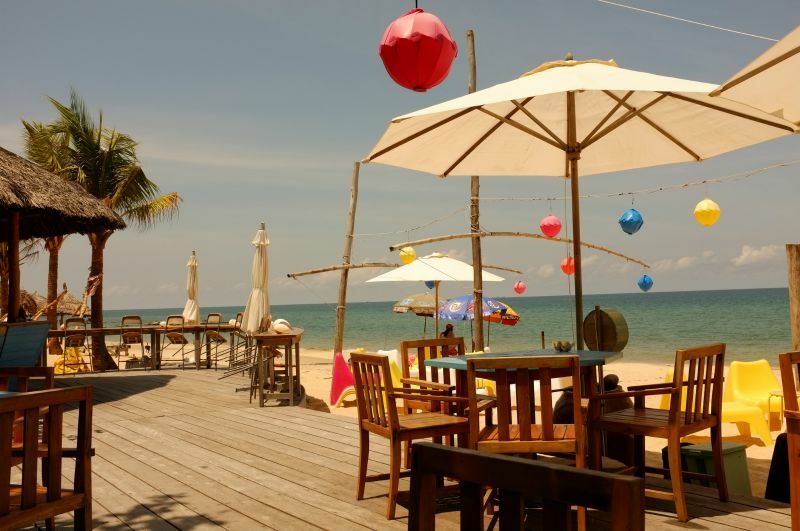 An idyllic island paradise off southern coast of Vietnam and a short flight from Ho Chi Minh city. There is a national park at one end of the island, hikes to pristine waterfalls, or just general lazing on quiet beaches. Rent a motorbike to get around. Get there before the big resorts do! Ok, maybe not as 'off the beaten path' as it was, but still worth seeing. It's like stepping back in time and the tourism infrastructure is still very much a work in progress. If you want even more peace and quiet, check out a sailing trip through the Mergui Archipelago. A beautiful and lesser-traveled part of the India sub-continent. 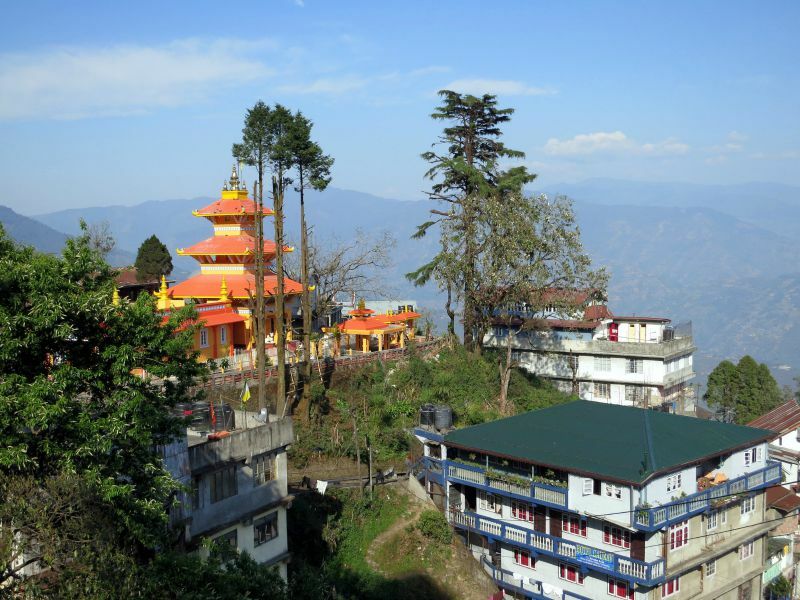 The landscape is stunning, as the city sits in the Himalayan foothills. You can take the narrow gauge railway built in the 1800's which is an adventure into itself. Also a must-see for tea lovers! This town in the mountains of northeast Vietnam is a great escape from the otherwise hot and humid and well-traveled Vietnamese coast. 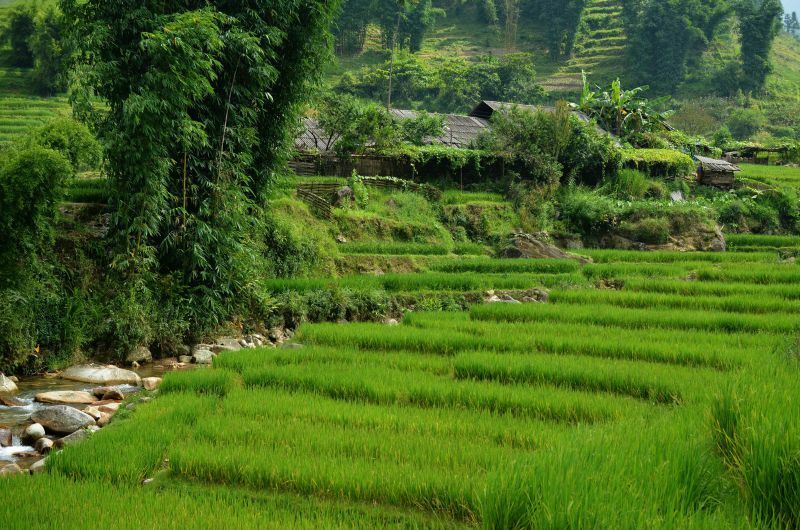 A great place for active travelers, with tons of hiking options among small villages and rice terraces. Also home to various indigenous peoples, include the Hmong. If you've already done Thailand, Vietnam, and Cambodia or just want a taste of something different, check out the Philippines. There are tons of islands to enjoy; 7000+ actually! 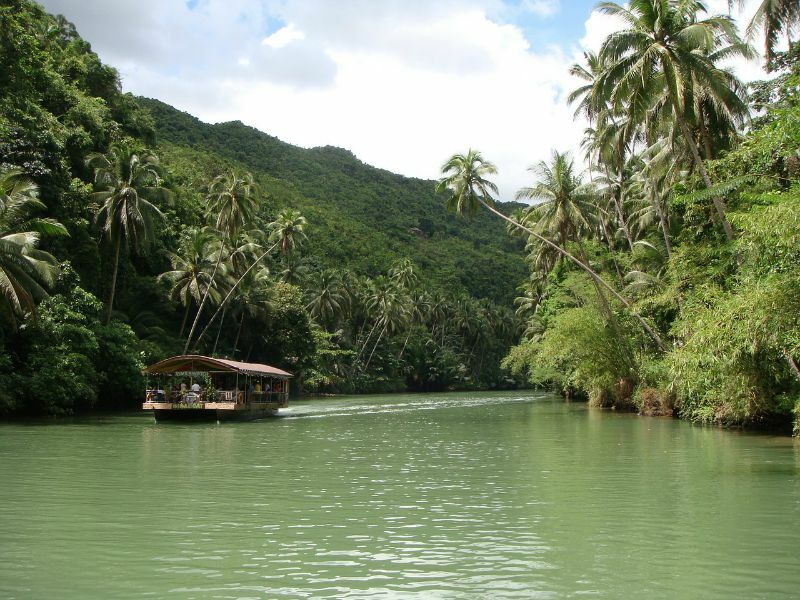 Amazing islands with white sand beaches include the raucous Boracay and the more laid-back Palawan and Bohol.